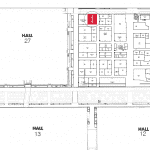 We would like to invite you to visit us at the IAA exhibition in Hannover from 20 – 27 September. At our stand (No. FG K48) in the outdoor area you will find the latest trends in the field of special transport. 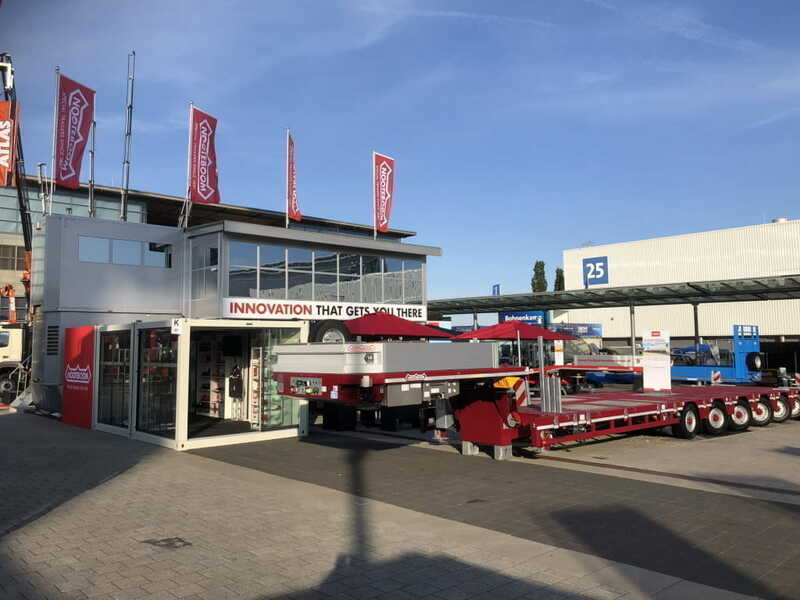 As well as a 6-axle Manoovr semi low-loader, a 3-axle semi low-loader and for the transport of access platforms there will be a 3-axle flatbed Megatrailer displayed. The new NOVAB 3.0 software programme for axle load calculations will also be demonstrated at our stand. 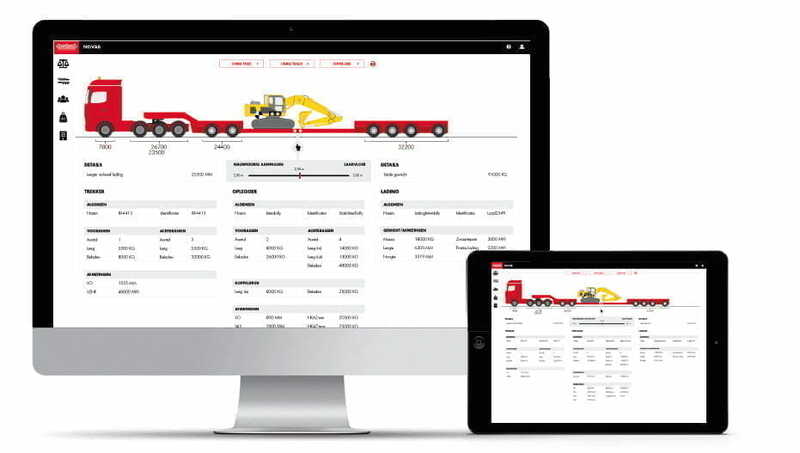 At the IAA Nooteboom introduces a completely new web-based version of the NoVAB axle load calculation programme. ​With this new NoVAB-Cloud version it will be even easier for transport operators to calculate how to distribute the weight of the load over the various axles of their vehicle and they can do this from anywhere in the world. More info about this is coming! Our sales and service team will be at the stand for the duration of the exhibition. 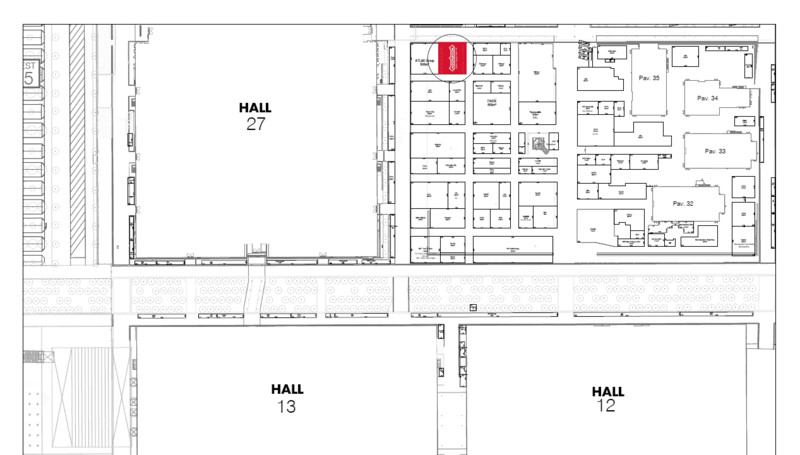 We will also show a comprehensive demonstration of the new NOVAB software.